There’s a hill out the back of Joey’s house. Hardly anyone goes there—it’s not a beautiful place, just a covered-over old rubbish tip. But Joey likes it up there. It’s his hill—somewhere he likes to go to wonder about life. He longs to be the best at something, to be a famous astronaut, or mountain climber, to stand out. When Joey discovers a tree house in an old peppercorn tree on the hill, he is annoyed that someone has invaded his special place. But he is also curious about who the intruder could be. But making contact isn’t easy. The tree-house girl is wild and hostile and full of secrets—Joey needs to work out a way to win her over. And as he does, he finds a way to shine. Marsh and Me is a story about friendship and trust and learning to believe in yourself and what makes you special. 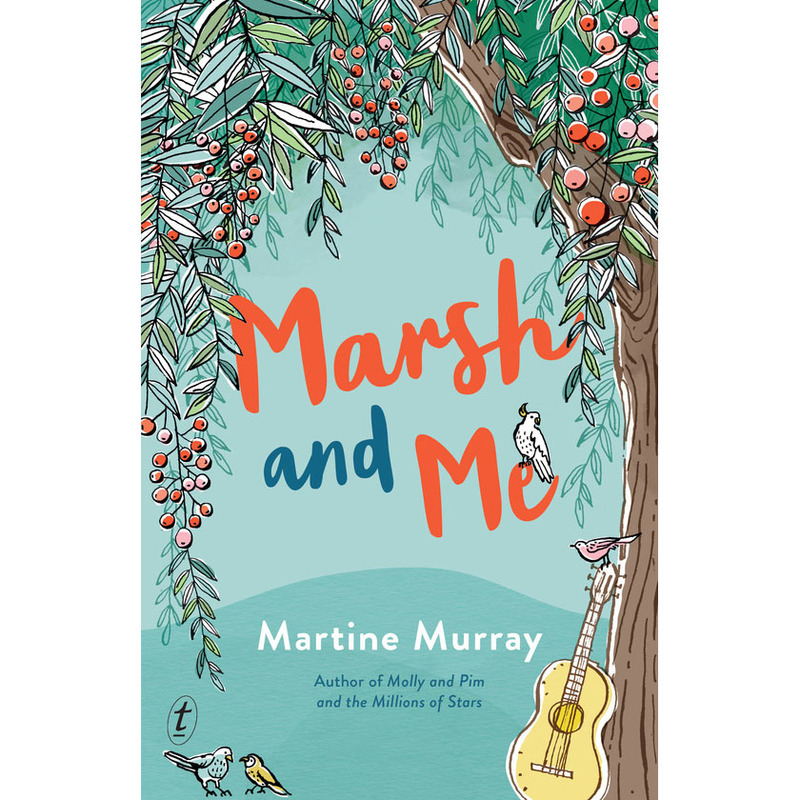 Martine Murray’s beautifully rounded characters, with all their self-doubts, yearnings and wise insights, will delight readers young and old.